Delivering a Better Dance Experience! 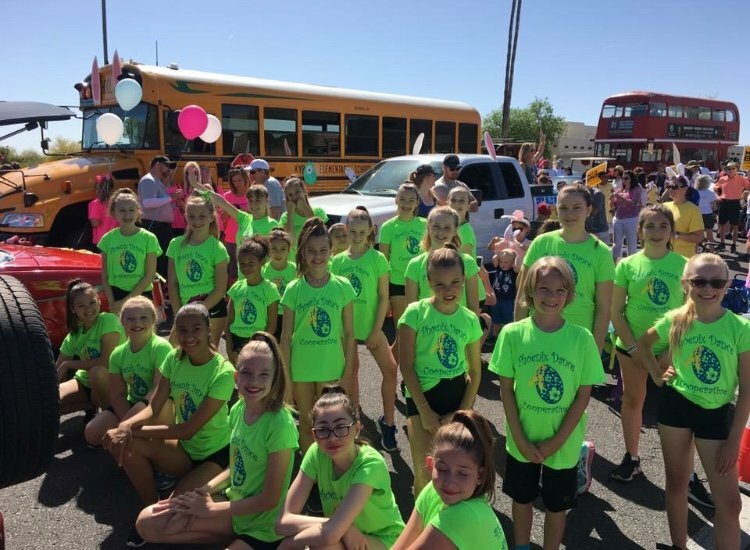 The Phoenix Dance Cooperative is a structured, non-profit 501(c)(3) organization founded by parents of dancers, making us very different from the other dance studios in Phoenix. 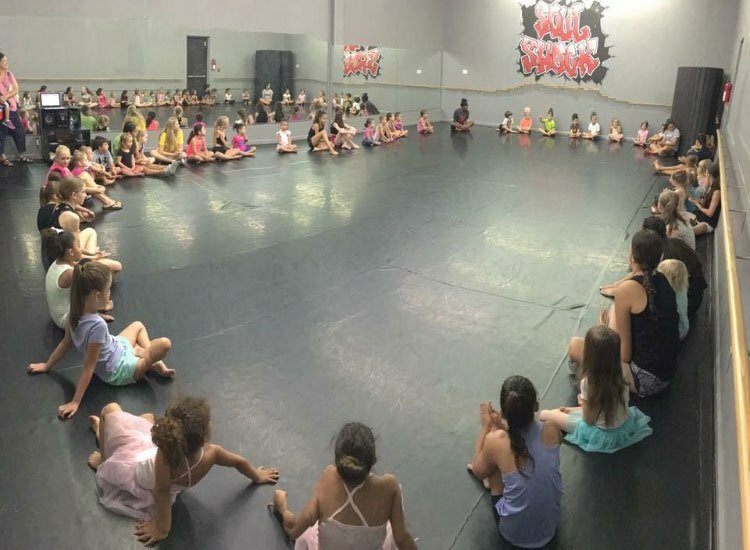 The driving force behind the organization is to provide high quality dance instruction with a focus on competition as a group, while fostering a loving environment with a strong sense of community. As a non-profit, all revenue is directed toward recruiting and retaining the best choreographer talent available, and maintaining a clean, safe environment for our dancers. The management of Phoenix Dance Cooperative is performed by an elected Board of Directors supported by committees. Phoenix Dance Cooperative is an approved public charity and is exempt from Federal income tax under section 501(c )(3) of the Internal Revenue Code. PDC is qualified to receive tax deductible bequests, devises, transfers, or gifts under section 2055, 2106 or 2522 of the Code. 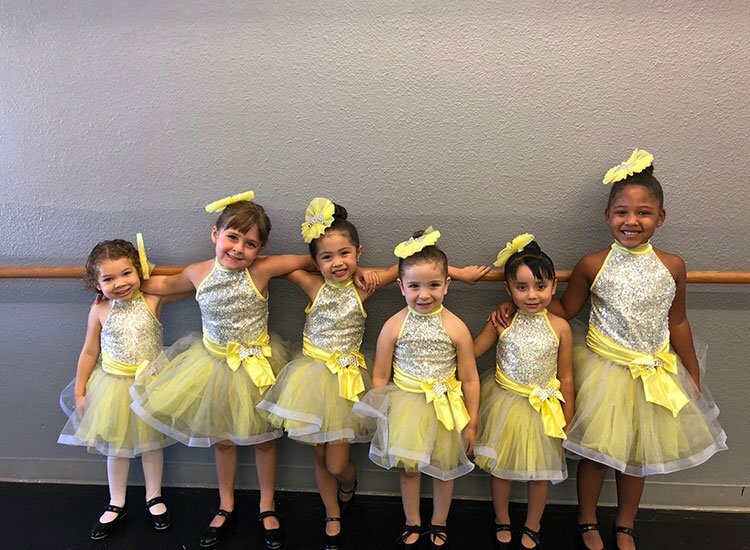 We have developed relationships with Ballet Arizona, Arizona State University, and highly qualified local choreographers to ensure that our students are taught by skilled professionals, experienced in the art and technique of dance instruction. We at PDC believe in not only teaching our children to dance but also inspiring them to be the best they can be. We participate in community performances and team building exercises that promote altruistic values in our students. We strive to make dance available and affordable to all children in our community by investing 100% of our proceeds into dance instruction and studio maintenance. Therefore, most of our staff are volunteers and receive no monetary compensation. Transforming local youth into responsible, award-winning dancers. Our office is open six days a week to help answer your questions. Submit an inquiry and we’ll get right back to you. Phoenix Dance Cooperative is a structured, 501(c)(3) non-profit organization founded by parents. 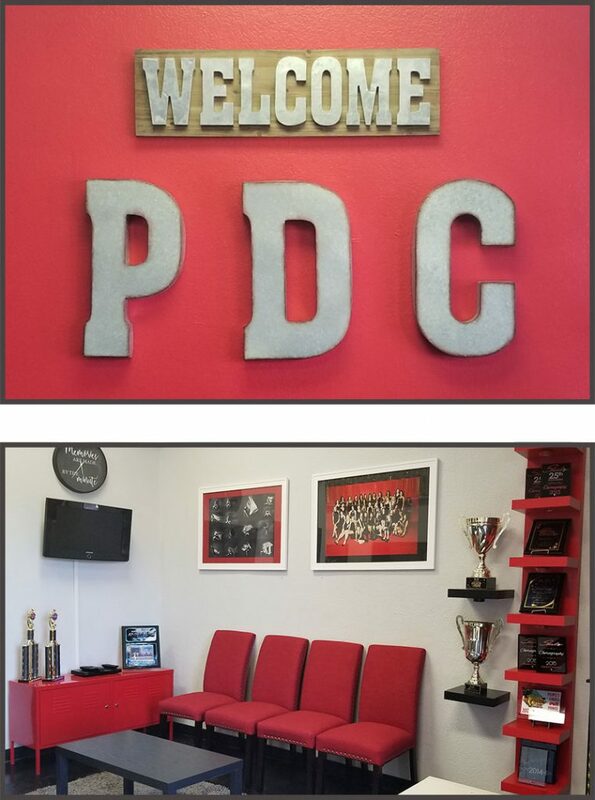 We are very different from the other dance studios in Phoenix.